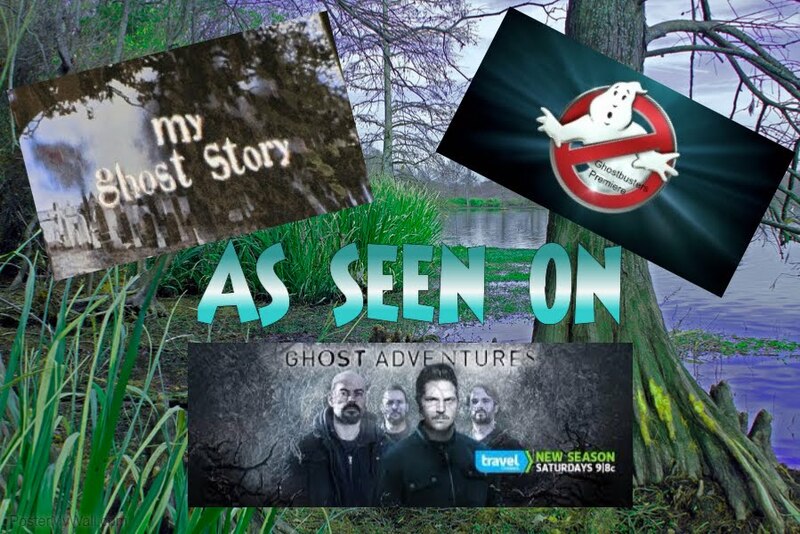 Becky Vickers(BECKS) - Everyday Ghost Hunters/Goatman's Bridge Ghost Tours: THE LUXOR IN LAS VEGAS IS HAUNTED!!! WHAT HAPPENED TO ME TO MAKE ME A BELIEVER!!! 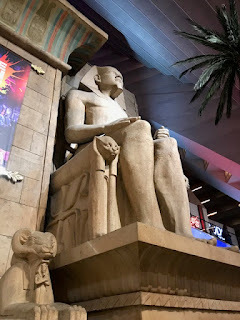 First, let me tell you about some of the reported deaths and hauntings connected to the Luxor. And let me tell you.....there is quite the list!!!! At 30 stories high there is no other hotel in Las Vegas that stands out quite like the Luxor. Shaped like a pyramid with the strongest beam of light in the world peering out of the top. This Egyptian style themed hotel is stunning from the inside as you can see straight up to the top of the pyramid just about from every location due to the shape. During the construction of the Luxor it was reported that two construction workers died. And many local suggest as many as seven workers perished during the building of the Luxor. The treacherous construction process is the most dangerous of all the hotels in Vegas. 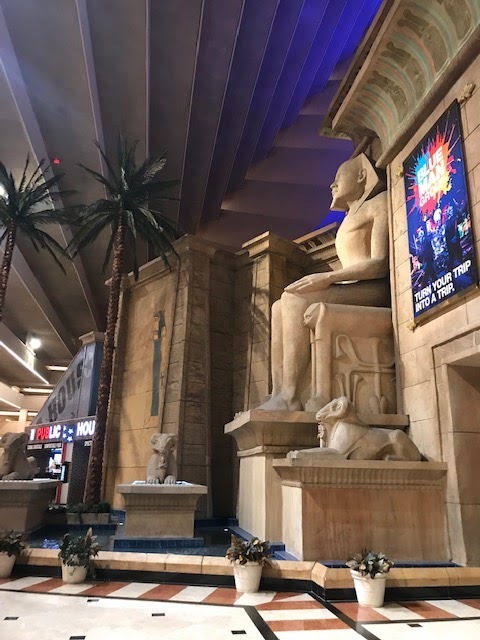 Many visitors have reported seeing the fallen workers roaming the Luxor. In September 1996, just a few years after the Luxor’s opening, a woman jumped from the 26th story of the hotel, falling to her death. Immediately, the woman died from severe head injuries. Per Clark County’s Sgt. Bill Keeton: “it was over very quickly.” Her injuries were so severe that she could not be readily identified, and she carried no identification on her. 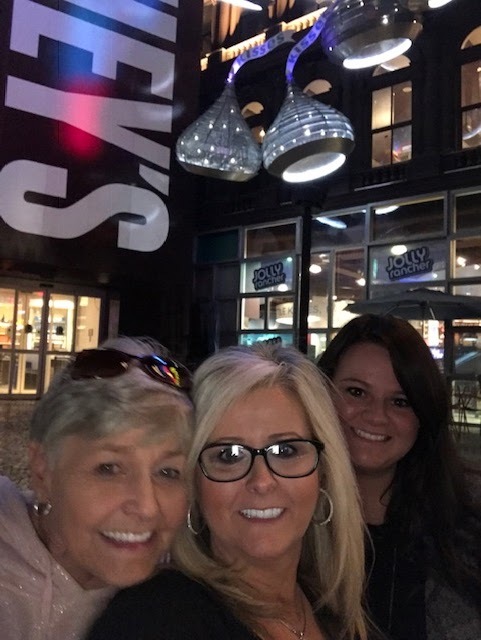 The woman landed by the old buffet’s entrance, which shortly after her death was completely, thoroughly cleared out and converted into a food court. There was also another incident where a man fell to his death from the 10th floor. In May 2007, in the Luxor parking garage, a coffee cup was left atop the car of a 24-year-old Luxor food court employee. When the employee went to remove the cup, the cup exploded. A homemade explosive device was inside the cup. The employee died from shrapnel inside the bomb. In 2012, an airman from Nellis Air Force Base got into a fight with a colleague in the first-floor lobby of the Luxor’s west tower. The colleague pushed the airman against an elevator door, which then inexplicably opened—despite no elevator compartment being present. The airman fell 25 feet down the empty shaft to the basement level. He was taken to the hospital in critical condition. Later it was reported that he died of his injuries. 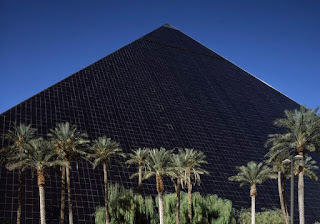 Many feel the Luxor is cursed. Where the Luxor now sits was once the site of a popular burial ground for mobsters’ victims, as it was, at the time, off the beaten path. 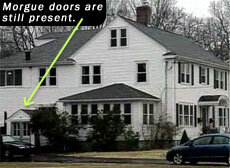 As is common knowledge, a property built atop a graveyard never has good fortunes. Ok...…… now here is our experience at the Luxor. First we were on the 28th floor(Room 28017 I think?) which there is only the penthouses above us. It's a little creepy in the elevators because it takes so long and they are very wobbly because of the angle they are going up. I'm not going to lie, the elevators were scary!!! You just thought the cable would snap at any minute!!! By the way, we were NOT the only guests that felt this way. Anyway, on our last day, we were walking around the Luxor and I casually said, "Well I guess I can tell ya'll now....we are staying at a haunted hotel". My daughter Lindsey just STOPS DEAD IN HER TRACKS and yells "I KNEW IT!!!!!!!!!!!" I just started laughing and said, "See you would have never known if I hadn't told you. Nothing happened". She said, OH NO something DID happen!!!!!!!! The other night when we were asleep I heard someone walking around and going through our suitcases!!!!! I said "Oh Lins….you DID not". She got very serious and said, YES I DID and it was LOUD!!!!!!!! So loud and plan I was so terrified I couldn't move or open my eyes!!! Because I knew we were sleeping together and Nana (my Mom) was in the other bed. MOM IT WAS BAD!!!!!!!! So, here's were it gets good. My Mom can't hear anything!!! You have to yell at her for her to be able to hear you and she jumped in and said "I HEARD IT TO"!!!!! So, let me lay out the room for you. We had double beds and my daughter and I were sharing a bed so my Mom could have her own. We all three had one big suitcase apiece. So we just laid them on the floor side by side against the wall. To give us more room. Lindsey said she could hear someone moving the cloths around and walking to the next suitcase. My Mom then says, "Yeah, I didn't even open my eyes because I thought one of you must have gotten up and was looking for something in the suitcases. It was very loud." OK.....Ya'll. I thought it might be Lindsey's imagination but when MY MOM said she heard the same thing and SHE can't hear......well I found it pretty cool!!!! :) My daughters swears SOMEONE was in our ROOM!!!! She said she thought we were going to die because she was to scared to open her eyes and couldn't scream for help. LOL. I am still recovering from a ruptured Achilles so I had taken something for pain that helped me sleep. So maybe that is why I did not hear anything. Was this someone who had committed suicide here? Or was it one of the workers that was killed during construction? I do know that one of the suicides took place on the 26th floor just below us. Whatever IT was...…..it scared my daughter to death!!!!!! !